I haven't been a "Cleveland blogger" for long, if you can call me one at all. Yes, I'm a blogger who lives in Cleveland now, but I didn't start out that way, & I know a lot of my readers aren't based in Northeast Ohio. I try not to blog too much about Cleveland, lest I alienate the rest of you - but I still do my fair share of bragging on this city & sharing a look at my favorite parts of the CLE. Long before I lived here, though, I read blogs like Cleveland's a Plum & Confessions of a CLEhabitant*, allowing me the opportunity to live vicariously through other Clevelanders. Though some of the blogs I used to love have since shuttered their proverbial doors, others have continued & new ones have cropped up - &, of course, Instagram has allowed for dozens of microbloggers, in essence, who raise up the CLE through photos & other means of visual storytelling. In other words: There's a lot going on in Cleveland, & I love seeing the many ways social media helps us show it to the word. Here, a few ladies who are doing a helluva job of raising its profile & telling its many stories the old-fashioned way - on their blogs. 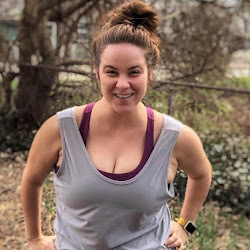 Jen seems to know everyone, go everywhere, & volunteer with every organization in town - so what better person to run a blog about the "why" of loving the CLE?! Check her out for ongoing info about some of the best places & events in town, plus lots of fun giveaways. Charity is the mastermind behind the colorful & creative Studio Chartreuse in Lakewood (one of Cleveland's best suburbas), & she's always ahead of the curve when it comes to the best new stuff in the city. Her posts are punctuated with crisp, colorful photos that show off the CLE at its best. Like to eat? And drink? Yeah, I thought so. Crystal always has intel on the best of both, all across Cleveland. Her blog is often the first to clue me into new bars & restaurants around the city - including the recent spate of breweries popping up all around the CLE. Rachel actually lives in my hometown, closer to Akron than to Cleveland, but she writes about activities & opportunities all over Northeast Ohio. If you're a mom of young children, in particular, you'll love her honesty, her relatability, & her recommendations for kid-friendly fun all over town. Yogi, wedding industry professional, & new mama Alicia is hyper-connected to the local community & is one of the best in town at single-handedly raising the city's profile. She's also got great behind-the-scenes looks at the CLE, including interviews with Playhouse Square actors & other bigwigs. Though Kaylah rarely blogs about the CLE itself, she actually lives in my neighborhood! She's definitely the biggest-name blogger in the city, though most of her views of it come in the form of amazingly spooky abandoned buildings, all around Cleveland & beyond. After years of writing a shopping blog, Shibani pivoted to launch an online jewelry boutique... with a blog to accompany it. Perfect pairing! 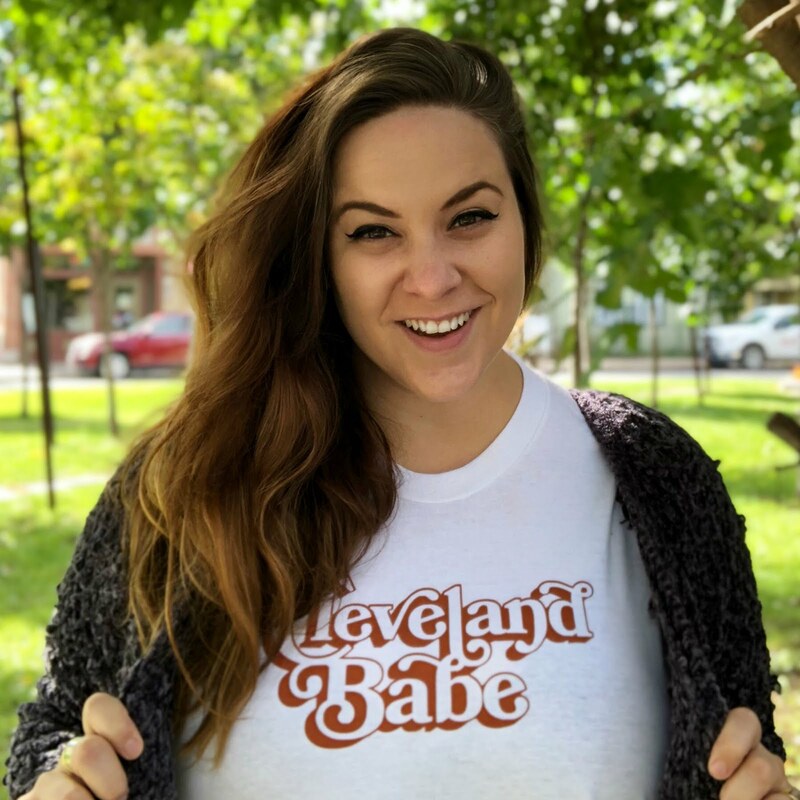 She's great at honing in on some of Cleveland's unique fashion opportunities, from fundraisers to museum exhibits to gift guides highlighting local vendors. Looking for a little bit of everything? This local blogger collective is "dedicated to driving conversations with purpose by women in the Cleveland area," tackling topics from parenting to pop culture to entrepreneurial guidance - all written by some of the smartest ladies in the city. A quick footnote: Though Allison doesn't blog anymore, & Alexa doesn't blog much, they're both active on Twitter & Instagram & continue to be two of my faves. 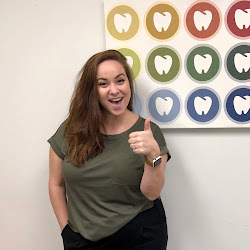 Find Allison at @allisonpeltz & Alexa at @clevelandsaplum for a look at two of the Clevelanders who first helped me fall in love with the CLE. Tell me: Did I miss anyone? Do you know of any Cleveland bloggers I've yet to discover? Clue me in!